NASA has announced the names of the first astronauts who’ll fly to the International Space Station on American-made, commercial spacecraft. 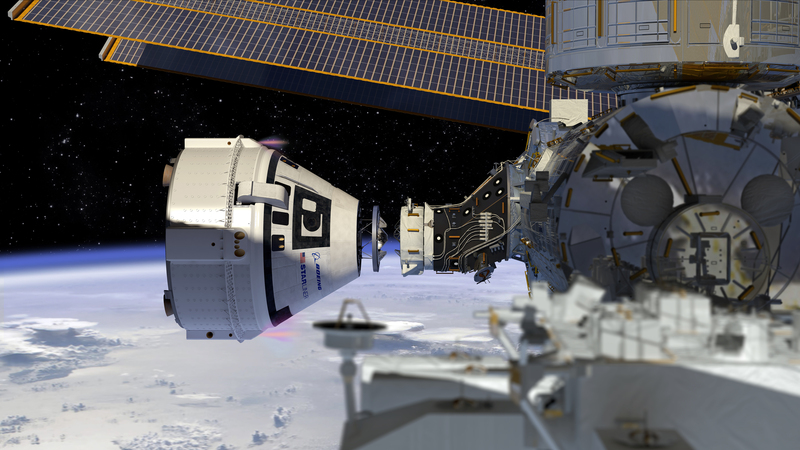 Nine astronauts were selected to crew the first test flights and missions of Boeing’s CST-100 Starliner and SpaceX’s Crew Dragon. “The men and women we assign to these first flights are at the forefront of this exciting new time for human spaceflight,” said Mark Geyer, director of NASA’s Johnson Space Center in Houston, in a statement. After each company completes their crewed test flights successfully, NASA will start the process to finally certify the spacecraft and systems for regular crew missions to the space station. So far, NASA has contracted for six missions with each company, with as many as four astronauts crewing each commercial spacecraft. In the 18 years that NASA has had a presence on the space station, the space agency has conducted experiments in biology, biotechnology, physics and space science that have resulted in thousands of spin-off technologies, the agency said. With the new spaceflight capabilities through Boeing and SpaceX (initially), NASA says it will maintain a crew of seven astronauts on the space station for continued scientific research and experimentation on understanding and mitigating the challenges of long-duration spaceflight. 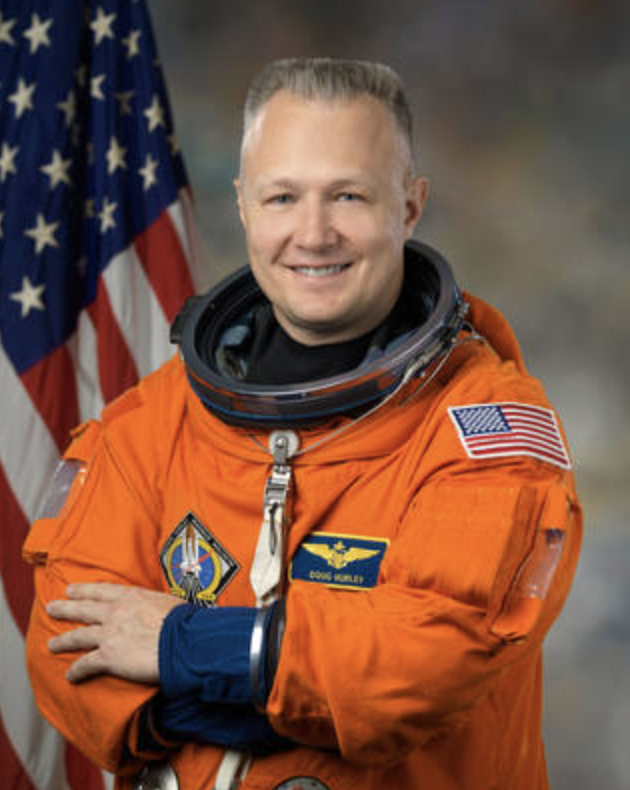 Eric Boe: The Miami-born and Atlanta-raised Boe came to NASA from the Air Force, where he rose to the rank of colonel as a fighter pilot and test pilot. 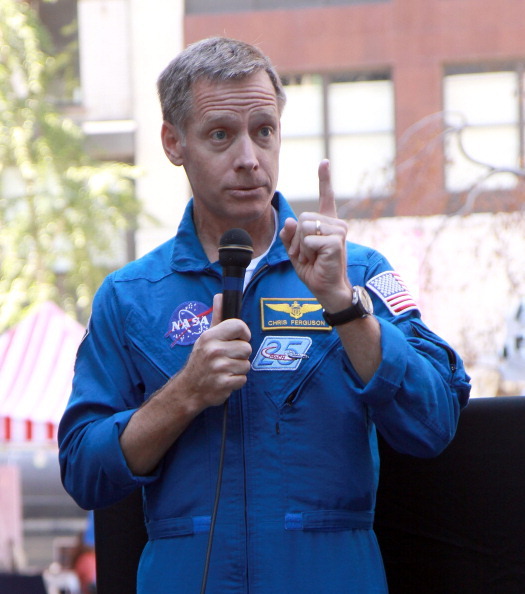 Boe was first selected as an astronaut in 2000 and piloted the space shuttle Endeavor. Boe was also on the final flight of the Discovery before the Space Shuttle Program was sunset. Christopher Ferguson: A retired Navy captain who hails from Philadelphia, Ferguson piloted space shuttle Atlantis, and commanded the shuttle Endeavour. Ferguson was on the Atlantis for its final flight with the Space Shuttle Program. Nicole Aunapu Mann: A lieutenant colonel in the Marine Corps, Nicole Aunapu Mann is an F/A-18 test pilot with more than 2,500 flight hours in more than 25 aircraft and was selected to be an astronaut in 2013. The test flight with Boeing will be her first trip to space. The Starliner will launch aboard a United Launch Alliance (ULA) Atlas V rocket from Space Launch Complex 41 at Cape Canaveral Air Force Station in Florida, according to a NASA statement. 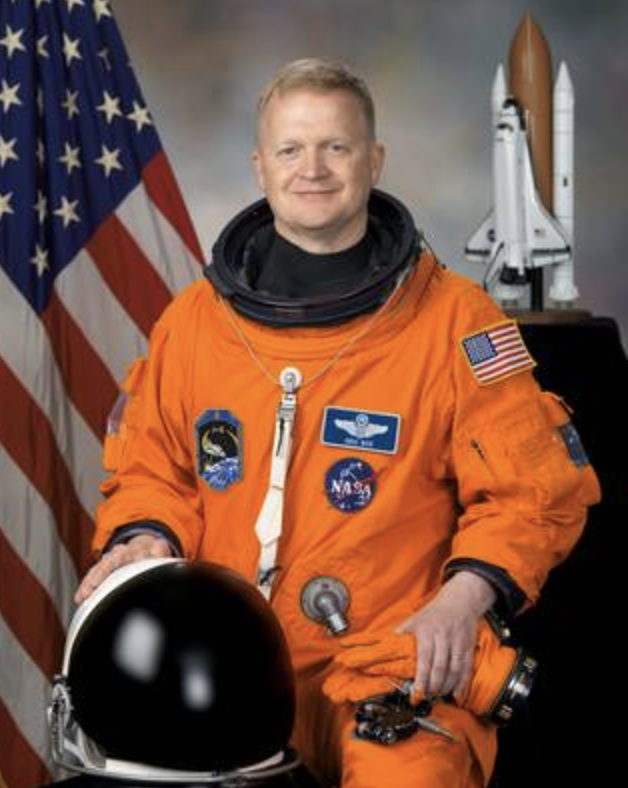 Robert Behnken: Missouri native Robert Behnken has a doctorate in engineering and is a flight test engineer and colonel in the Air Force. 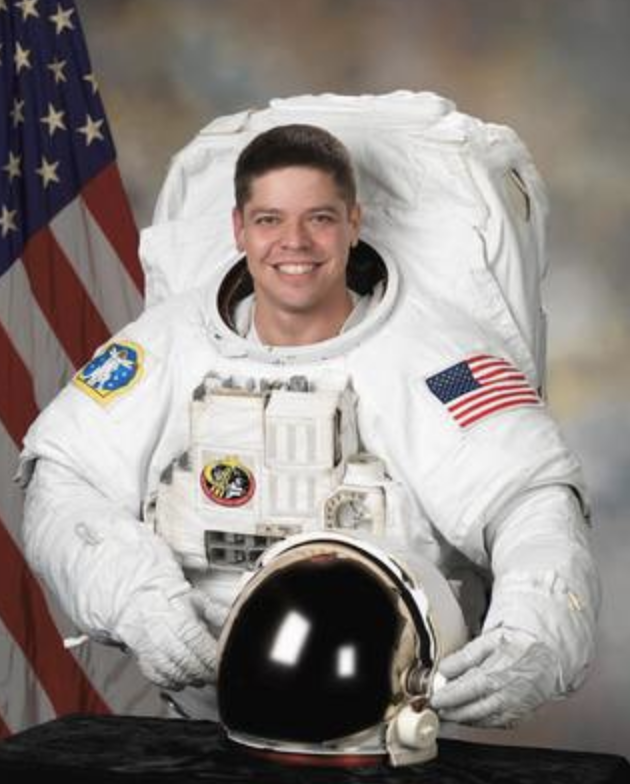 Behnken first joined the astronaut corps in 2000 and flew aboard space shuttle Endeavour twice, performing six spacewalks that totaled 37 hours. Douglas Hurley: Douglas Hurley joined the Marine Corps and served as a test pilot before joining NASA in 2000. The Apalachin, N.Y. native piloted both the space shuttle Endeavor and Atlantis. 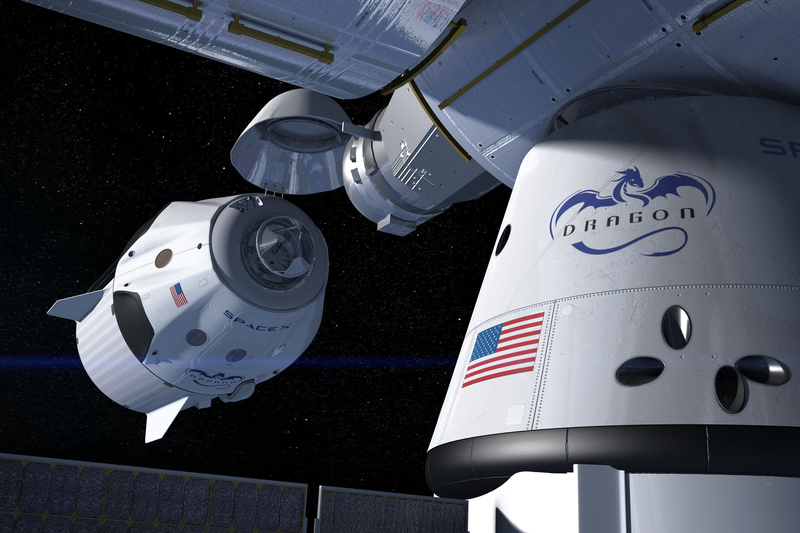 According to NASA, SpaceX’s Crew Dragon will launch aboard a SpaceX Falcon 9 rocket from Launch Complex 39A at Kennedy Space Center in Florida. Josh Cassada: From his home in Minnesota to a career in the Navy, commander and test pilot Josh Cassada has spent more than 3,500 flight hours in more than 40 aircraft. 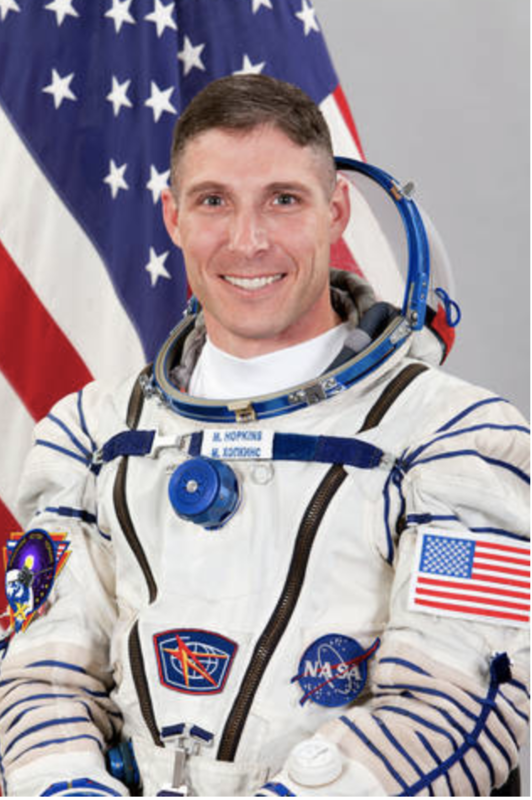 He was selected as an astronaut in 2013. His Starliner mission will be his first spaceflight. 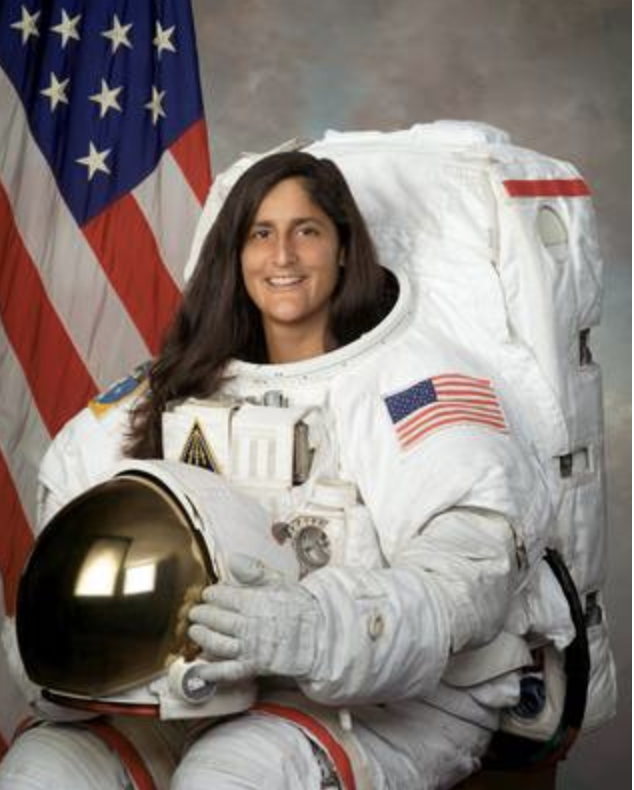 Sunita Williams: A Needham, Mass. by-way-of Euclid, Ohio naval test pilot, Williams was a captain in the Navy before her retirement. 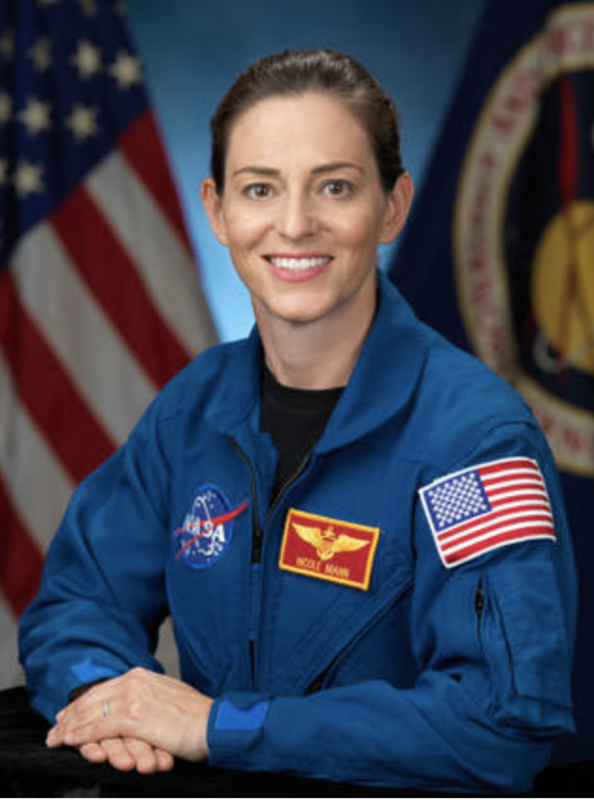 She was selected as an astronaut in 1998 and has spent 322 days on the International Space Station. Williams commanded the space station and has also performed seven spacewalks. Victor Glover: Pomona, Calif.-born Victor Glover is a Navy commander, aviator and test pilot who has flown more than 3,000 hours in more than 40 different aircraft. 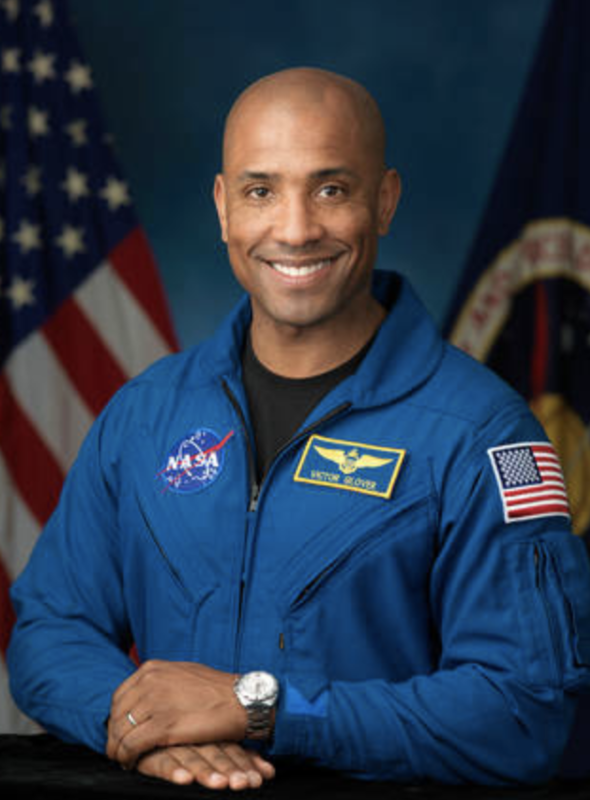 With 24 combat missions and 400 carrier landings, Glover was selected as part of the 2013 astronaut candidate class and will be making his first spaceflight aboard the Dragon. 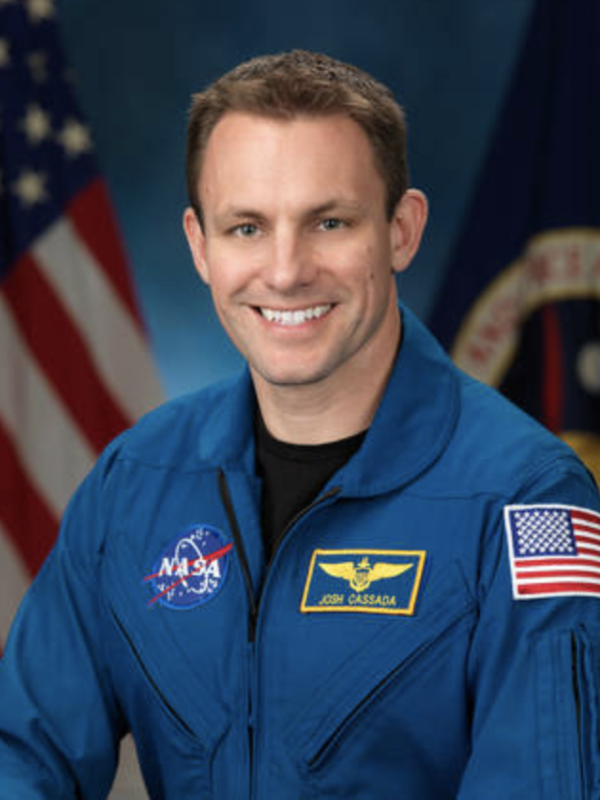 Michael Hopkins: A former farm boy who grew up near Richland, Mo., Michael Hopkins went on to be a colonel in the air force where he was a flight-test engineer before being selected to be a NASA astronaut in 2009. Hopkins spent 166 days on the International Space Station and has been on two space walks. NASA said that additional crew members would be assigned by international partners at a later date.